Jesolo also has structures dedicated to well-being and to the relaxation of body and mind, sports centres and special areas for those who love fitness, as well as cycle paths..
Jesolo has theme parks for old and young, places full of history and culture, fine food and wine and kiosks by the sea. Jesolo also has spaces for performances and endless trendy nightspots and discos where you enjoy yourself until late, with music and dancing. Jesolo’s famous Golf Club, is an oasis for golfing fans. 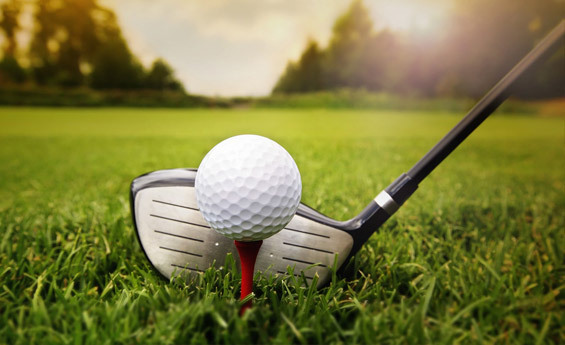 With its 18 holes and900 ,000 m2 of greenery,bunkers, water features, fairways and stimulating greens that stretch to the vicinity of the beach, it is the ideal destination for expert golfers and beginners staying at Hotel Victoria, who will have an exclusive discount on green fees. 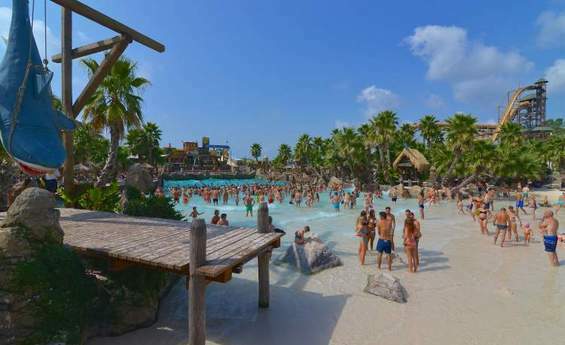 Aqualandia, Italy’s number 1 water theme park combines a large number of slides, water games and extreme sports with Latin American dancing and is located near the hotel. 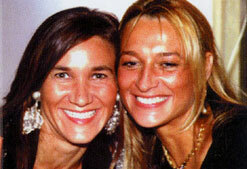 Thanks to a special arrangement you will be given a discount on entry tickets. You can finally have a unique view of the sea from an unusual place! 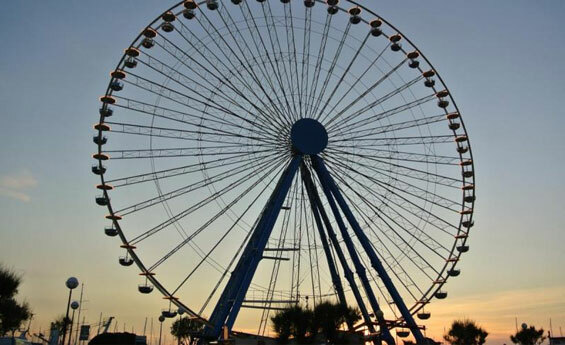 With its 42 closed, air conditioned cabins and a total of 252 seats, Jesolo’s Ferris Wheel is a gigantic project, and is the first Ferris wheel on the Upper Adriatic coastline. From a height of 55 metres you can admire 15 km of beach and an endless horizon of sea and sky that is always the same but changes each day, bewitching you after sunset with a delightful interplay of light, colour and unforgettable emotions. 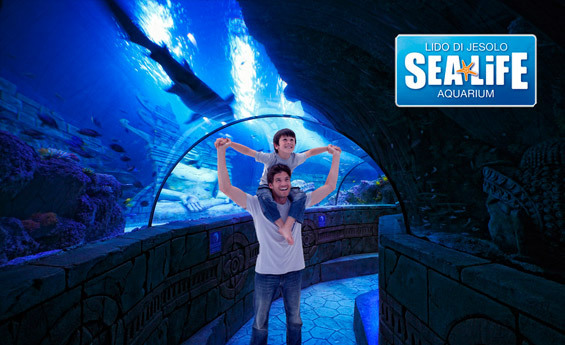 SeaLife is a beautiful themed aquarium that will take you on a discovery of a wonderful underwater world: take a fascinating and educational ‘dive’ into truly atmospheric underwater environments, discover 5000 marine animals from seas all over the world. 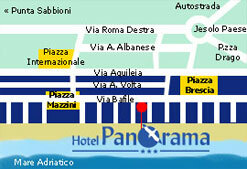 Thanks to a special arrangement with our Hotel, you can have a special discount on entry tickets. 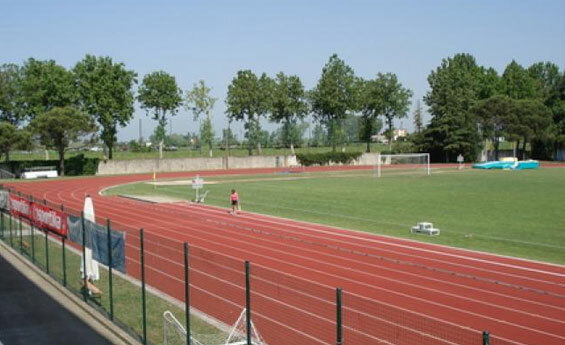 If you love speed then Pista Azzurra, which stretches over 80,000 m2, is perfect for you! 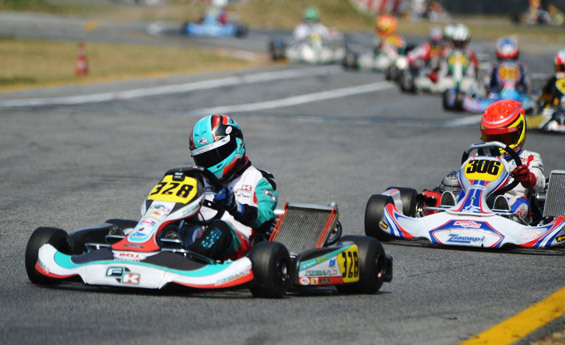 This track in Jesolo is one of the most important sport circuits in the world, the home of karting competitions every year, as well as motor cycling events of all kinds and the ideal destination for all those who love wheels: from go-karts to motards and motocross! From March to September at Pista Azzurra you can also experience an exciting challenge at full speed on a go-kart to hire, for adults and children, in the complete safety of a professional sports circuit. Inside the circuit there is also a well-stocked garage for competition karts and a large car park with a nearby children’s games park. 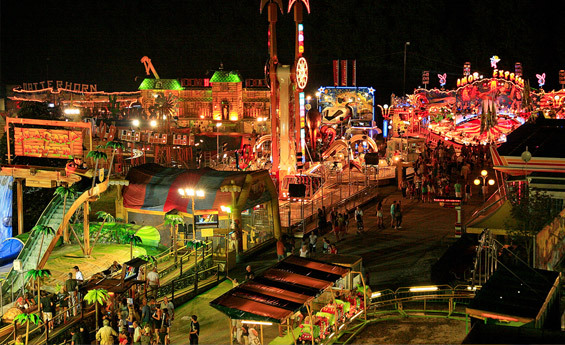 A park with rides, games and amusements, New Jesolandia is dedicated to fun for both young and old. 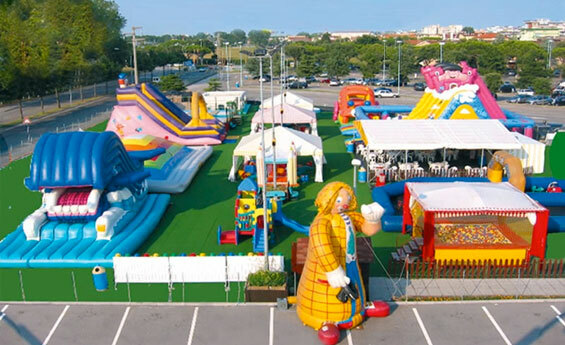 Located at the entrance to Jesolo Lido, it stretches over 20,000 m2 and is packed with surprising and exciting attractions for the whole family, to experience in total comfort and safety. 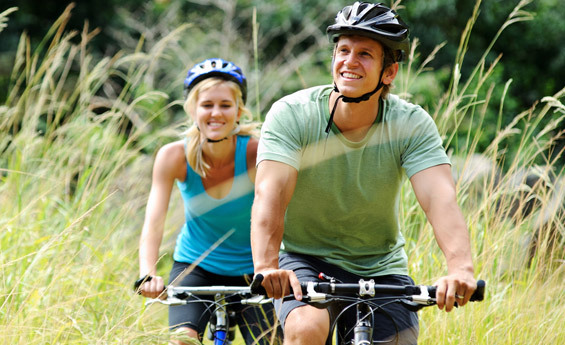 If you love cycling, you can explore Jesolo and its immediate surroundings by pedalling along the Jesolo Ambient Bike cycling paths. 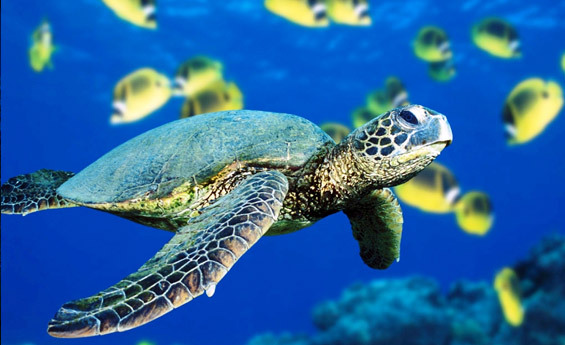 They wind for over 150 km from the sea to the lagoon and are divided into 6 cycle tracks from the countryside to the lagoon of varying length, difficulty and interest, and all are clearly marked. Everyone who loves sport will find their favourite in this park, which includes tennis, five-a-side football, basketball and a skating rink. There is also an indoor bar and restaurant and a baby corner to ensure absolute fun. 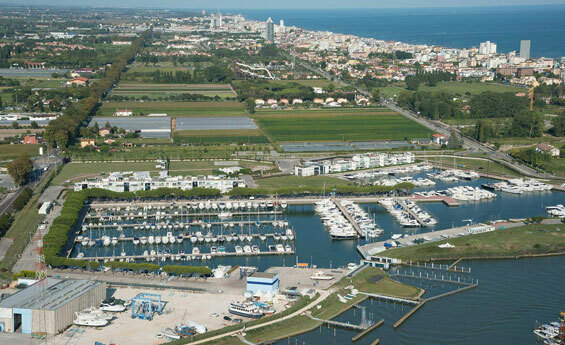 Not far from our hotel, with up to 448 moorings, the port is located on the left bank of the River Sile, in the fresh, calm waters of the mouth of the river. 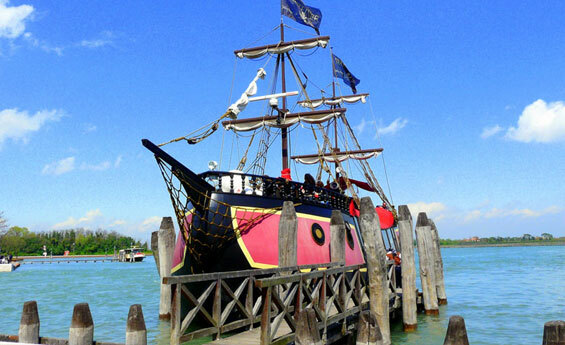 Jesolo’s port is one of the most modern and best-equipped on the whole Adriatic Sea, just 11 miles from Venice and 40 from the coast of nearby Croatia. For those who are never tired, the soft open air amusement park, Gomma Piuma,with lots of inflatable toys to jump and climb on, offers another opportunity for fun for children, including young kids.